The holiday season comes again. PBM Motor and Fan would like to extend warm greetings to you and your family. 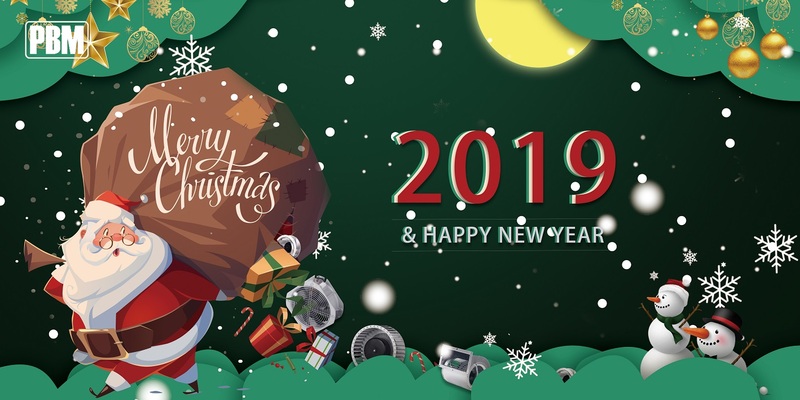 Merry Christmas and Happy New Year 2019.